Please find below our latest news: we are launching our new radar software called “Radar NX” at SMM in Hamburg. 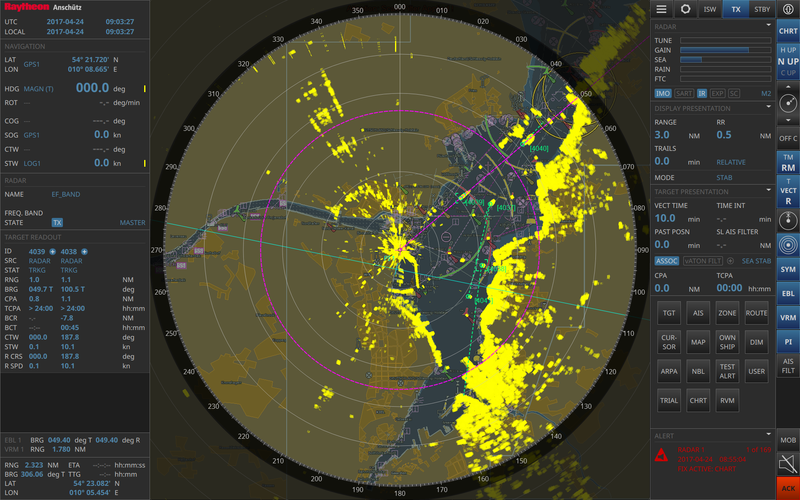 Radar NX has been developed with the help of experienced marine radar users and user interface experts. “NX” means ‘next generation’. With Radar NX we are completing the second of generation of the advanced, IMO-type approved Integrated Navigation System. Radar NX takes into account the importance of human-centered design, in order to support navigators with intuitive to use applications and a clear display of the prevalent situation around the ship. Clear user interfaces and workflows support right decision making, reduce human error and thus increase safety in navigation. Supporting navigators and contributing to better safety is a key discriminator of the new NX generation. Hopefully I will meet many of you during SMM at our booth 304 in Hall B6. I am happy if you can make use of this news in your magazine or on your website.